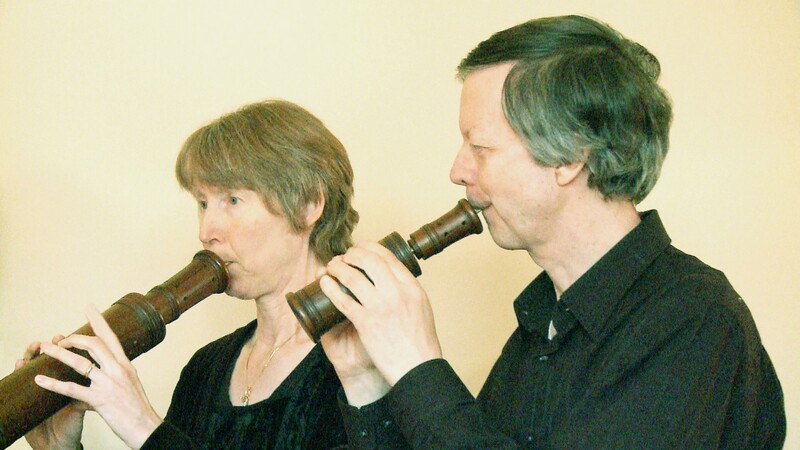 Ensemble De Organographia (Gayle and Phil Neuman) performs music of the 16th and early 17th centuries on historical instruments and voice. 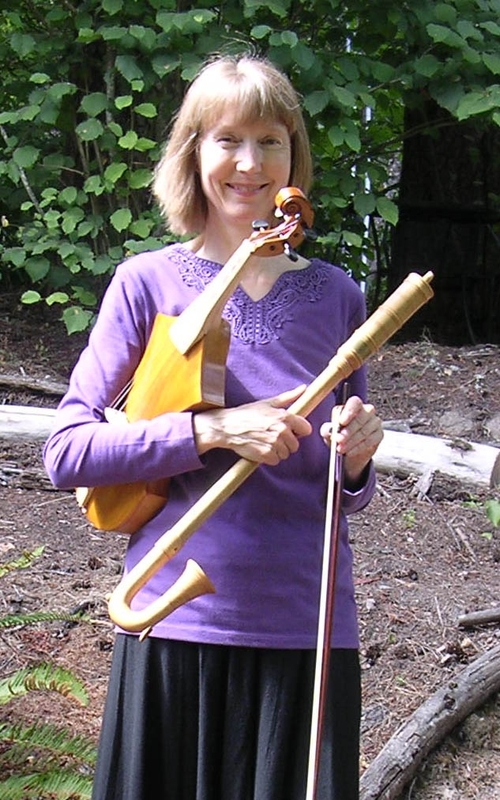 The duo performs on a wide variety of period instruments, including early violin, recorders, cittern, sackbutts, racketts, bagpipe, tartold, krummhorns, douçaines, carnival whistles, viola da gamba, serpent, and others, many of which were made by the Neumans themselves. Repertoire includes frottole, carnival songs from Florence (some of which are advertisements for a guild of scribes, cardoon growers, and others), English country dance tunes with violin and cittern, and bicinia by composers such as Orlande de Lassus, Thomas Morley, Georg Rhaw, and Claude Le Jeune. Music performance is interspersed with informative and sometimes humorous commentary about the music, text, composers, or musicians of the era. 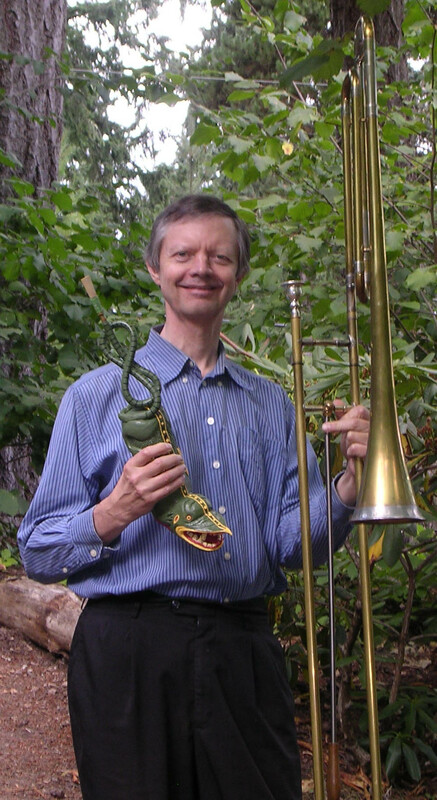 Educational Presentations: Ensemble De Organographia offers a comprehensive renaissance music and instrument lecture-demonstration for college students and museum lecture series. The Neumans combine expertise in music history and performance with their many years of instrument building experience. 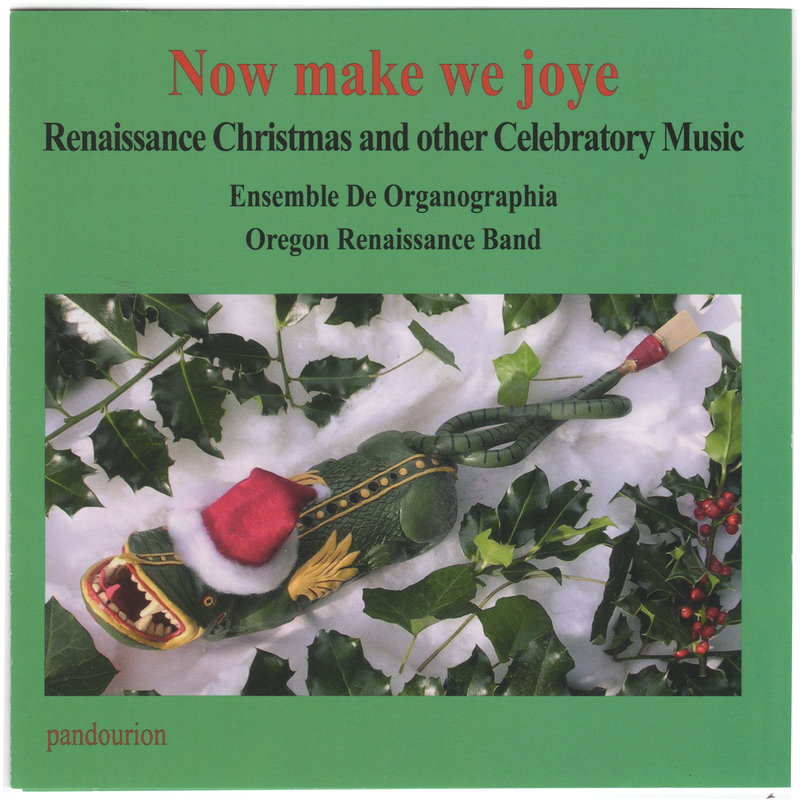 “There’s nothing quite like an old-timey Christmas, and to take you back, back, back… to the 16th Century, you only need to listen to a new album called “Now make we joye.” Phil and Gayle Neuman lead members of Ensemble De Organographia and the Oregon Renaissance Band in the 24 pieces in this recording. Most selections are short – from 30 seconds to six minutes – but each one has a different flavor. 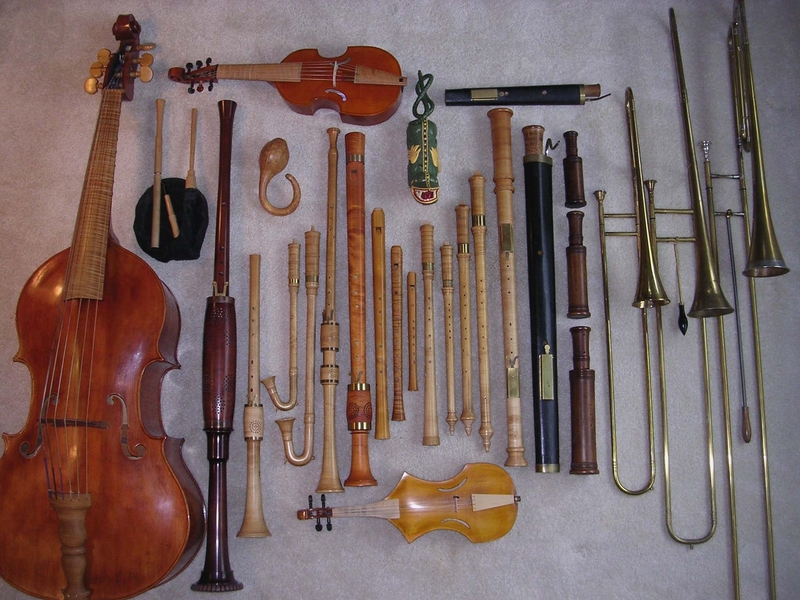 That’s due primarily to the combinations of unique Renaissance-era instruments that are used, including those with terrific names, such as ayacachtli, tartold, rackett, violone, shawm, sopranino Schnitzer schreierpfeif, krummhorns, douçaine, cornamusen, Praetorius schreierpfeif, curtal, spinettino, and, of course, the marvelous sackbutt. All are assembled in a picture that accompanies the liner notes, and astoundingly enough, most were built by the Neumans. I love their concerts. Always try to get to them. Switzerland Workshop in August 25-30, 2019 – See Workshops.